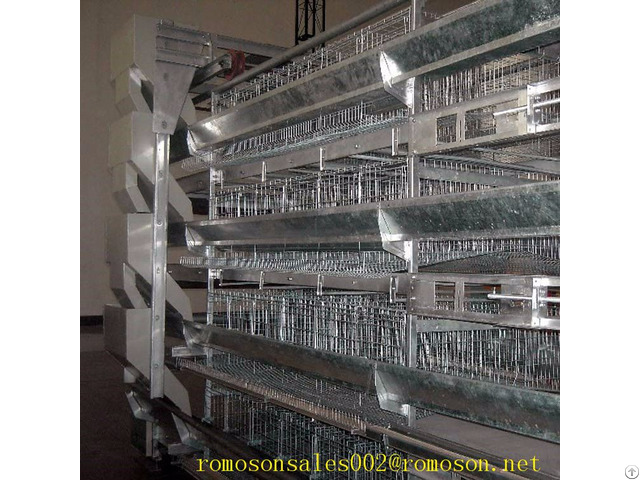 With the development of poultry farms for poultry farms for sale is also increasing, the market a wide range of poultry farms for sale, resulting in farmers do not know how to choose, shandong tobetter in poultry farming has many years of experience, the following to introduce The construction should pay attention to the problem. 1, henhouse height of the ground. 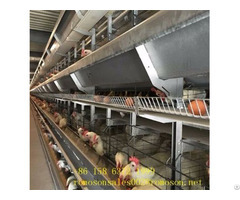 Should be higher than the ground outside the ground 25 - 35 cm is appropriate, otherwise, the chicken floor and litter will be wet, resulting in flocks of diseases, in addition, encountered heavy rain, rain poured poultry house. 2, the color of the shed window plastic window. South, north to the lower part of the shutter to dark is appropriate, the upper part of the transparent is appropriate. And the upper part of the transparent part of the window area of not more than one-third. 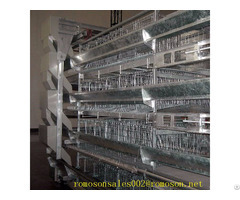 The upper and lower roller blinds should be added to the lower part of the facilities, in order to facilitate the heat and prevent the thief into the wind. 3, chicken roof should be stamped with straw, for insulation and insulation. 4, for people out of the house for the door should be strong and can be locked. Doors, windows above the roof to prevent rain drift into. 5, chicken coop East, West wall should be set up windows to facilitate ventilation in the summer cooling. 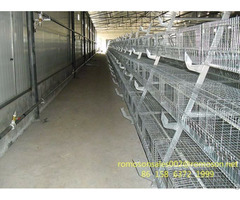 6, each small open shed for a chicken window for the chicken out of the adjacent window should not face the same side.